Many people fear the possibility of being involved in a car accident, but most people are primarily concerned when they are traveling on roads with high speeds and heavy traffic (such as highways and freeways). However, even seemingly minor auto accidents can result in costly damages to persons and property. 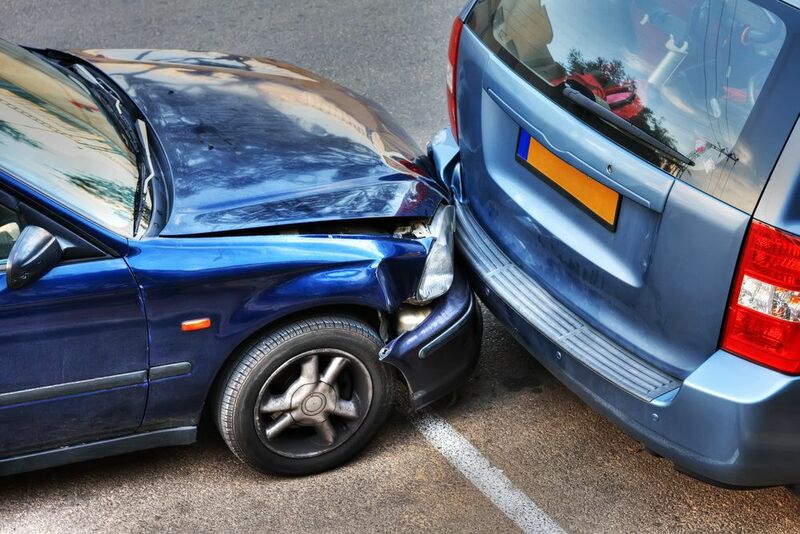 Auto accidents in parking lots account for a large percentage of yearly collisions. While it is true that damages in these low-speed collisions are likely to be less severe than other types of car accidents, proving fault in these accidents can be more tricky, which is why it is a good idea to work with an experienced attorney, such as those at Worby Groner Edelman, LLP, especially in the event of a personal injury. To learn more about auto accidents and parking lots, contact our Westchester County practice today. Why Are Parking Lot Accidents So Common? Parking lot accidents are probably much more common than one would imagine. Although cars tend to drive slowly in parking lots, there is a lot to focus on, making it difficult at times to pay attention to all of the cars that are around (many of which are in motion at the same time). Most people are busy paying attention to pedestrians weaving in and out of parking spaces to get to their vehicles, or are in a hurry to get on their way. Add to this the fact that many parking lots lack traffic signs and are usually considered private property, with no clear motor vehicle laws to follow, and a parking lot can become somewhat chaotic. If you’ve been involved in an auto accident, it is always a benefit to have an experienced attorney on your side. The auto accident attorneys at Worby Groner Edelman, LLP can answer any questions you may have and will advise you on your best course of legal action. Contact us at your earliest convenience to discuss the details of your case. We look forward to working with you.